When Beatles producer, Sir George Martin, tells you that “You sound like Paul McCartney” and Paul McCartney himself comments that “You are a great musician”.......what more is there to say! 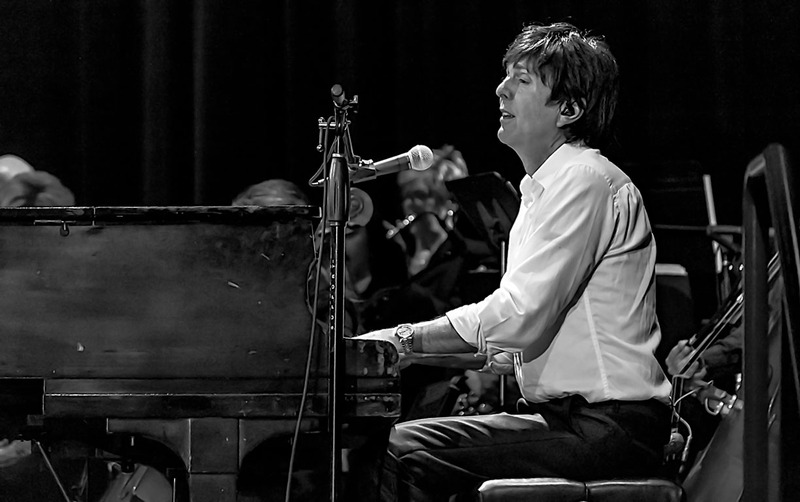 The critically-acclaimed show ‘Live and Let Die’ featuring Tony Kishman, veteran of the Broadway smash hit musical “Beatlemania”, is a dynamic full multimedia Concert Production that has set high performance standards as it celebrates the music of Paul McCartney. Tony Kishman never fails to have enthusiastic sell-out crowds on their feet receiving countless standing ovations from the first song to the last. Purchase your tickets early as this is one concert experience not to be missed! !